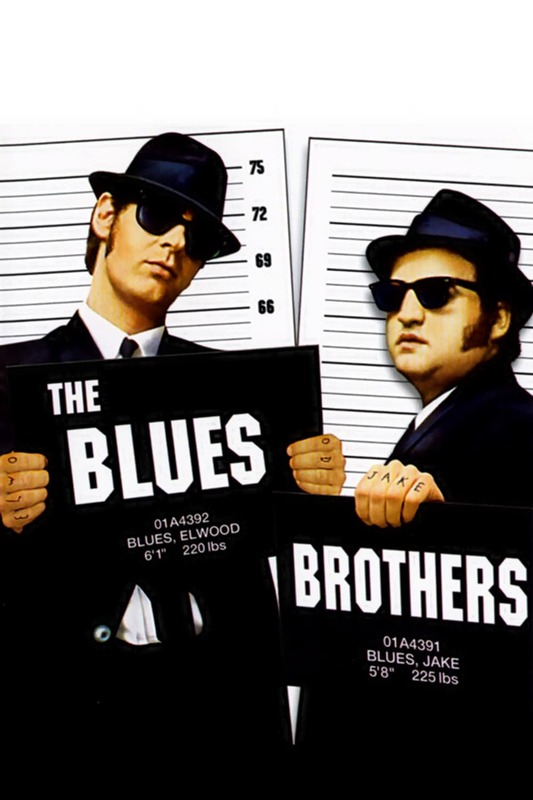 Brief Synopsis: "Direct out of jail, Jake Blues and his Brother Elwood are off on a “mission from God” to raise funds for the orphanage in which they grew up. The only thing they can do is do what they do best: play music. So they get their old band together and they're on their way yet not without getting in a bit of trouble here and there."